Paul Klee portrait – Kids LOVE the bleeding art tissue! Did with 4th grade… could do it with even Kinders, but it was a great, quick project for the older kids! This entry was posted in Paul Klee on April 19, 2019 by canvasart. 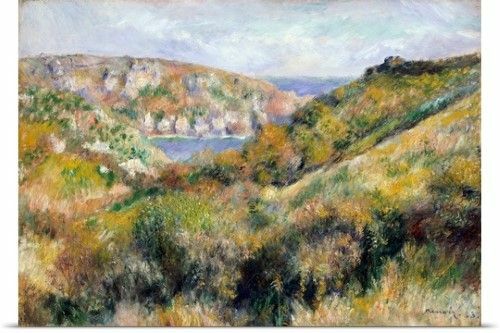 This entry was posted in Paul Cezanne on April 18, 2019 by canvasart.